This year, 2018, was the first time Design and Make had a presence at Jim McGrews Aspire Camp in South Carolina. Using the power of crowdsourcing Todd, from Design and Make, asked the attendees to chip in their ideas for a theme that he could use to build the next Hack of the Week project around. 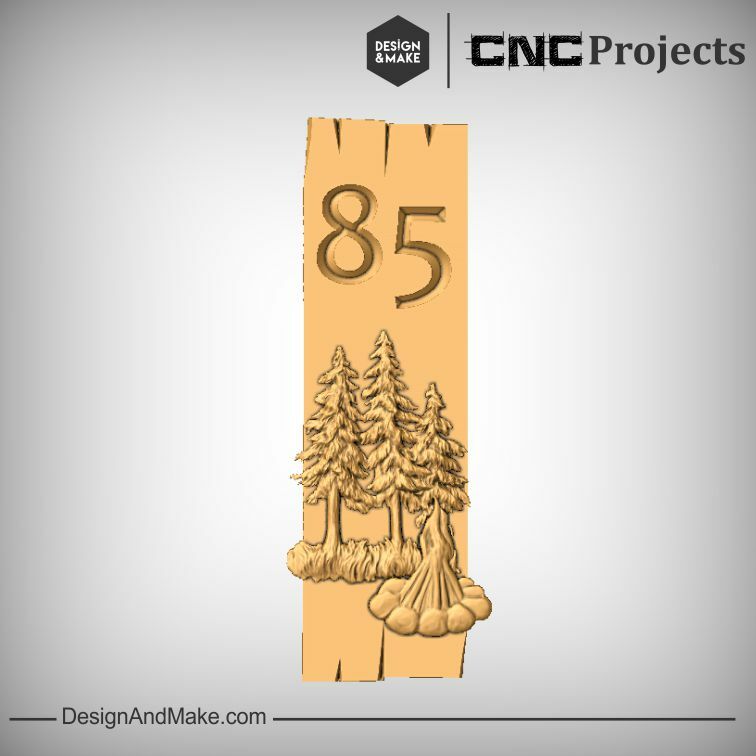 The Assembled Layout that was created at Jim McGrew's 2018 Aspire Camp 2018 (that is included with Hack of the Week No.175) is now, for a limited time, free to anyone with Vectric software (VCarve Desktop, Pro V8+ or Aspire). This free download will only be available for a limited time. Once June 18rd, 2018 hits the above link won't work. 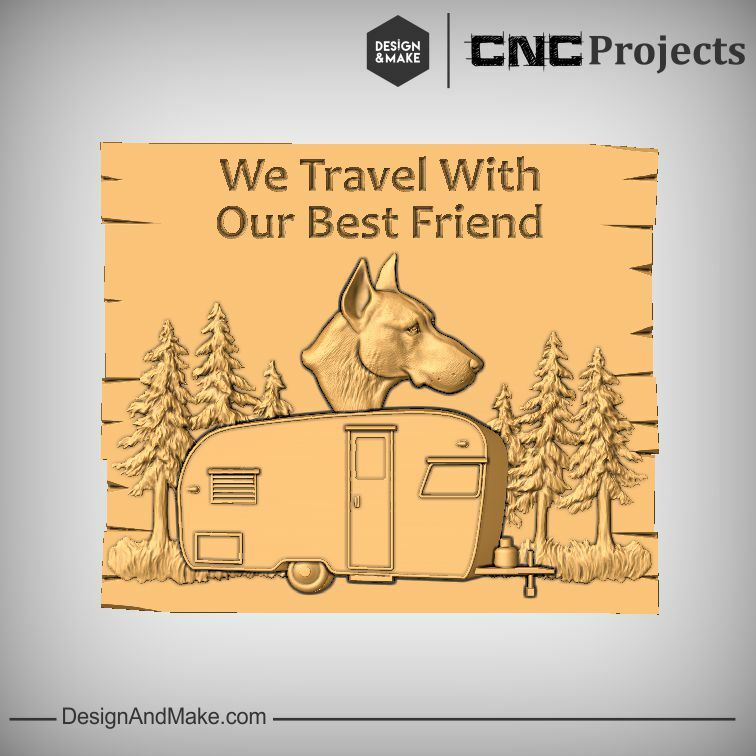 If you choose to download the special installer, use the model for a project and share it publicly on one of our preferred social media sites, we will enter you into a draw for some free D&M content. Special Note - The winner will need to have a free verified D&M account in order to receive the 2 Hack of the Week downloads. and we will draw the winner shortly after that date. 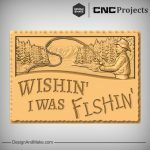 Feel limited by the free Assembled Layout we have provided? 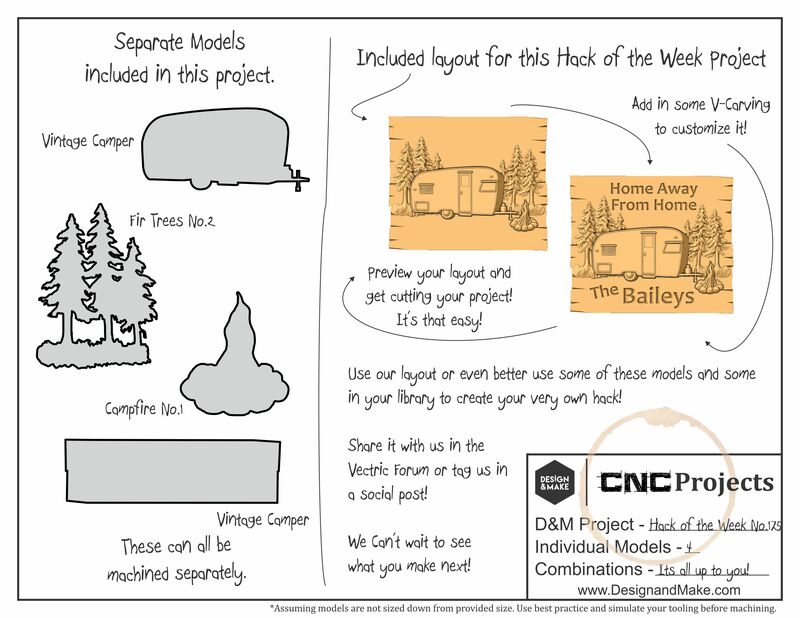 Why not purchase and download the official Hack of the Week No.175 project and receive all of the models we used to create the assembled layout and build your own. 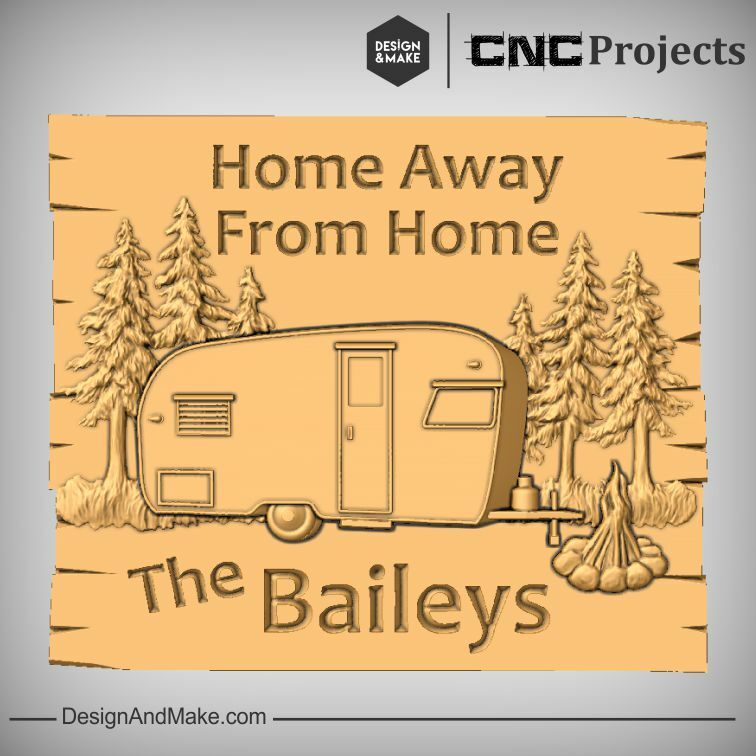 You can still be entered to win just use at least one of the models included in the Hack of the Week No.175 for your project and follow the rules above. 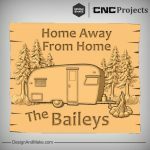 Looking for another Camping themed project? 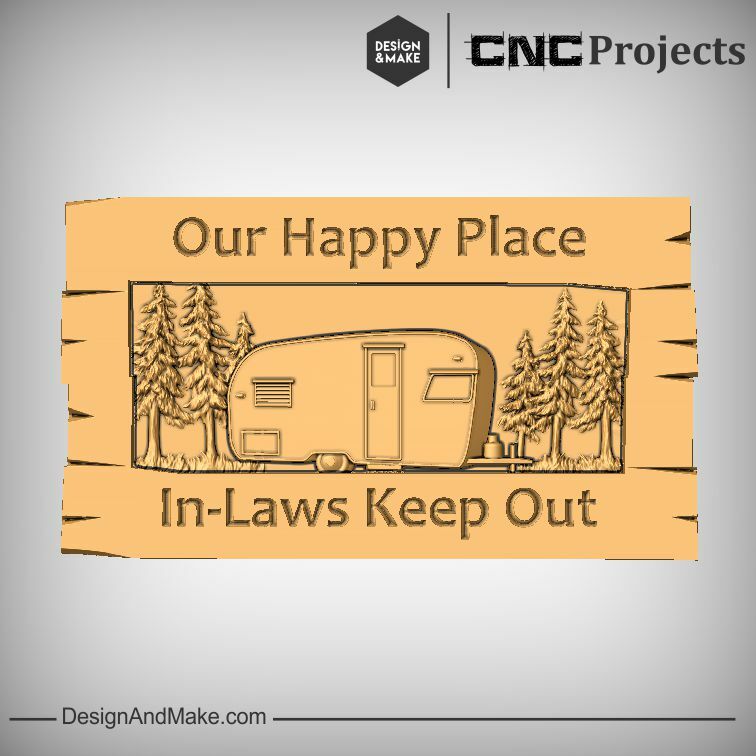 Happy Campers No.1 might be a great option! 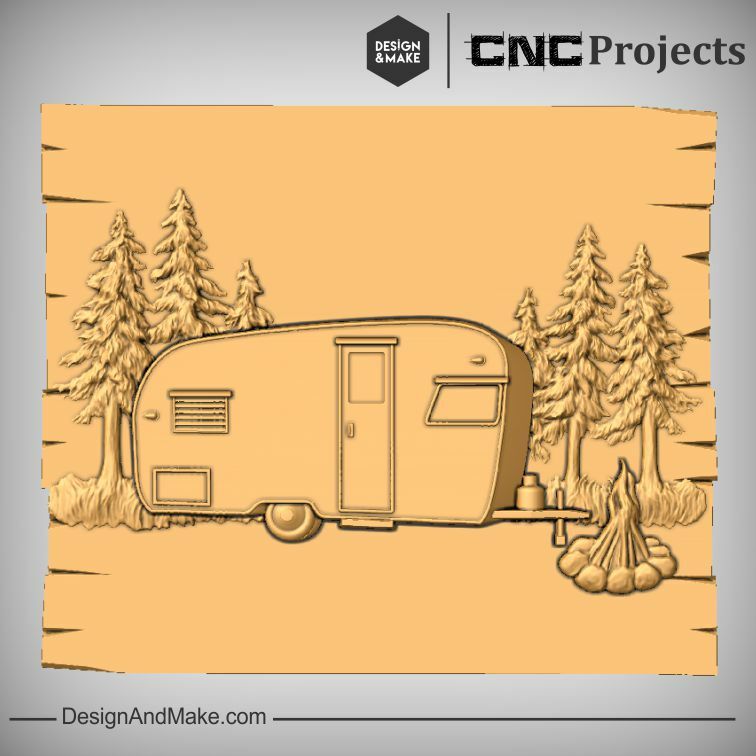 More camping or wilderness related models from Design and Make to hack into your layout.